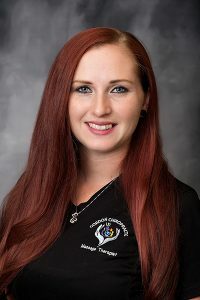 Alicia Burger is a Certified Massage Therapist for Gordon Chiropractic. 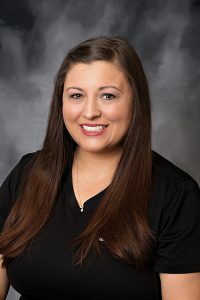 Alicia is a 2014 graduate of Ivy Tech Community College with an AAS in Therapeutic Massage as well as certified in Myoskeletal Therapy from the Freedom From Pain Institute. Her techniques include Swedish massage, Deep Tissue, Prenatal, Geriatric, Pediatrics, and Myoskeletal Release. Alicia lives in Farmersburg with her husband, Ray and their 3 children, Madison, Jackson and Claire. Kari Everhart is a Certified Massage Therapist for Gordon Chiropractic. 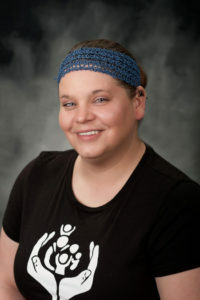 Kari graduated from Ivy Tech Community College in Evansville, IN and finished her schooling in Terre Haute. Kari’s passion is through aromatherapy by incorporating Do Terra essential oils in her massage, along with; Swedish, Deep Tissue, and Stretching techniques. Kari is a devote Christian who enjoys spending all her free time with her daughter, Madaliss. Della Brown, Certified Massage Therapist for Gordon Chiropractic. Della is a 2017 Graduate of Ivy Tech Community College with an AAS in Therapeutic Massage. Her technique include Swedish massage, Deep Tissue, Prenatal, Geriatric, Pediatric, cupping, and hot towels. Della and her husband live in Terre Haute and have two boys that are very active in Boy Scouts. 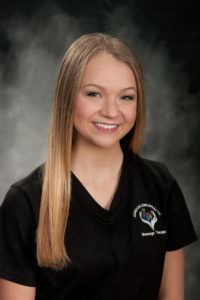 Brianna Lawson, Certified Massage Therapist for Gordon Chiropractic.